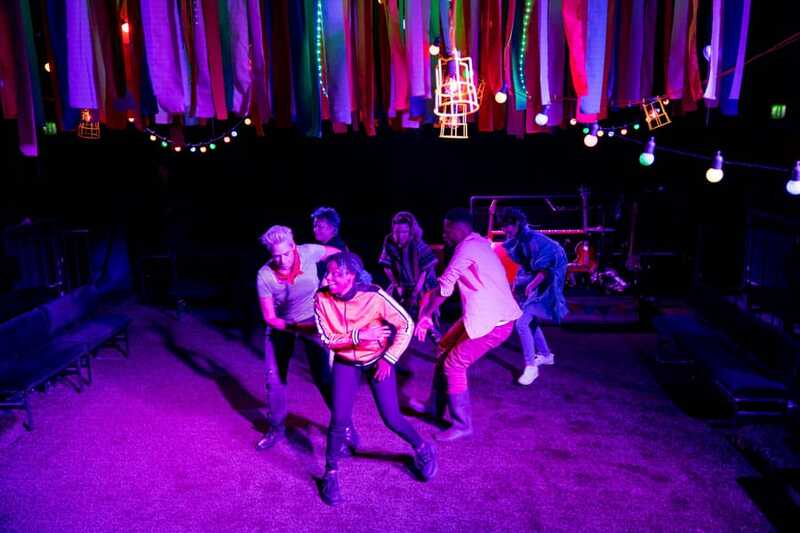 Shakespeare’s classic comedy of gender and mistaken identity has been given a modern update at Southwark Playhouse, with a hard-working cast of six setting the play at a music festival. This is a smart move – from personal experience, I can confirm that festivals, like the Illyria of the original play, are largely populated with overdramatic people doing overdramatic things. 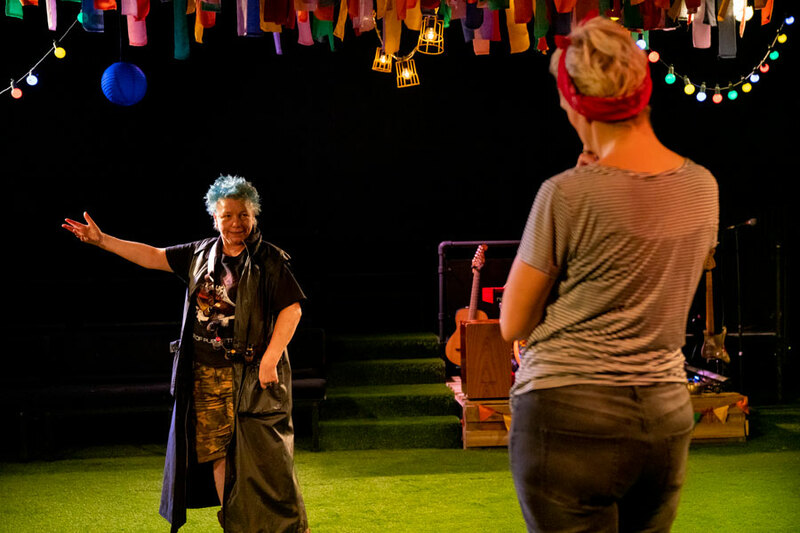 Whilst some of the original play’s concepts don’t quite translate fully, the result is a fun, quirky and sometimes silly take on the text, packed into an accessible 90 minutes. Inclusive from the off, a short introduction presents the half dozen actors as themselves, explaining how they’ll distinguish between their multiple roles. They’re a charming bunch, quickly winning over the audience (who they proceed to pick on throughout), and we discover that this production is going the extra step with a large helping of British Sign Language added to the mix. Designer Anna Reid has effectively transformed the venue’s intimate studio space into a mini-Glastonbury with copious amounts of astroturf and streamers. 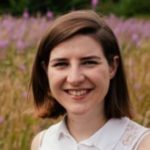 Posters advertising Olivia as the festival headliner add a clever detail and each character’s costume lends a festival vibe whilst remaining true to the original character; for example, snobby steward Malvolio is the only one insensible – if suspiciously clean – wellies. Luke Wilson is an indisputable highlight in the roles of Sir Andrew and Malvolio. He makes the distinction between them crystal clear and is a natural comic talent. His reading of the trick letter is transformed into a hilarious, jazzy little musical number (one of many fresh and unpretentious songs throughout the evening courtesy of musical director Anna Clock) and is one of the best bits of the show. Becky Barry is an endearingly anxious Viola, all fidgety limbs and frequent winces, and Liv Spencer’s acidic makeup artist Maria is simply terrific. There are moments that feel a little under-rehearsed and on press night a purple inflatable unexpectedly threatens to steal the show. The small cast is also sometimes a little limiting, the gender swap casting getting itself in a muddle; turning Orsino into the female Orsinia makes a lot of the central conflict redundant – if Viola is working for a mistress instead of a master, then why bother disguising herself as a boy in the first place? This aside, this production provides enough cheerful humour and scrappy exuberance to create a joyous evening’s entertainment. 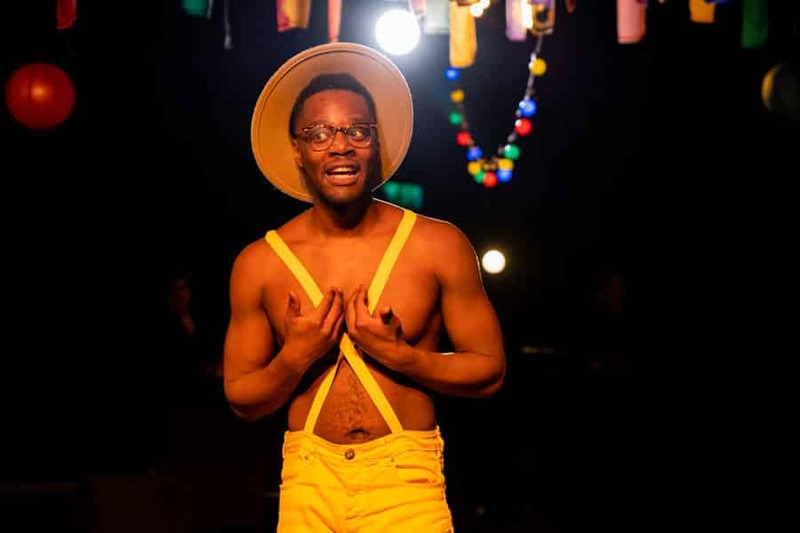 Whilst Southwark Playhouse’s Twelfth Night never digs too far under the surface, let alone explore any of the potential darkness of the text, this lighthearted, booze-soaked romp of a performance could accurately be described as a proper good sesh.